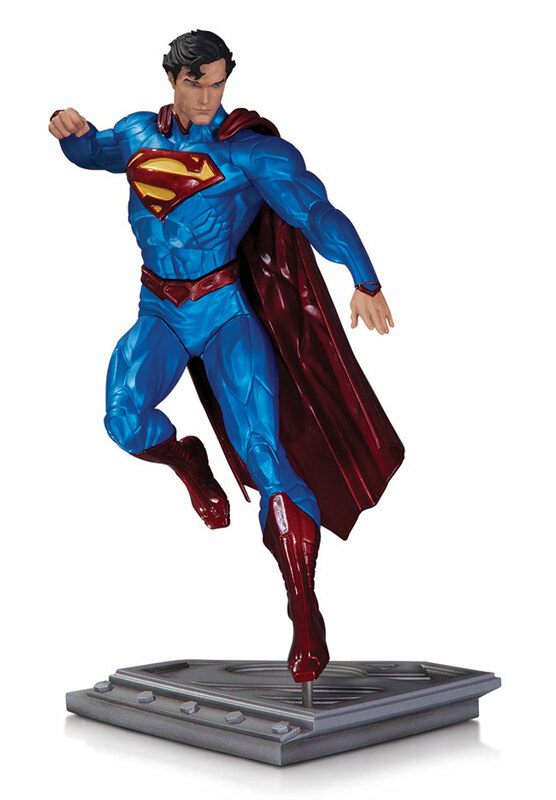 The Man of Steel rockets from the pages of his self-titled series with this intricately designed statue based on the artwork of fan-favorite artist Kenneth Rocafort! 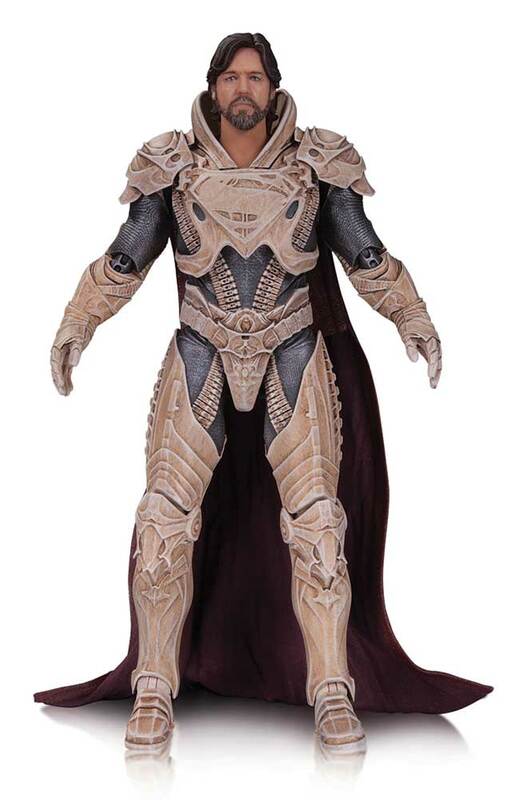 BURBANK, Calif., June 11, 2013 -- As the legendary DC Comics Super Hero comes to the big screen, Warner Bros. Consumer Products (WBCP) has teamed up with an impressive slate of global licensees for a broad, multi-category licensing program to support the highly anticipated action-adventure film Man of Steel™, a production of Warner Bros. Pictures and Legendary Pictures. 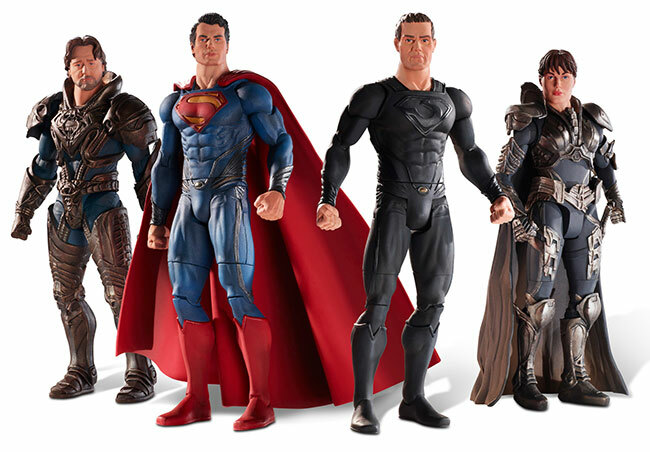 Directed by Zack Snyder and produced by Charles Roven, Christopher Nolan, Emma Thomas and Deborah Snyder, Man of Steel soars into theaters on June 14, 2013. 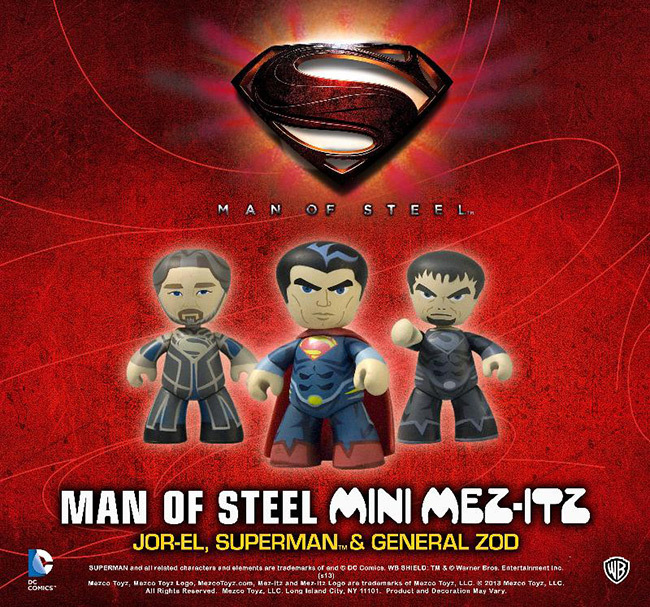 June 2013 - New York - As the world of fandom collectively counts down to the July 18th start of San Diego Comic-Con International 2013, Mezco adds fuel to the flames of excitement by revealing the details of one of their Summer Exclusives: Man Of Steel Mez-Itz Tri-Pack. 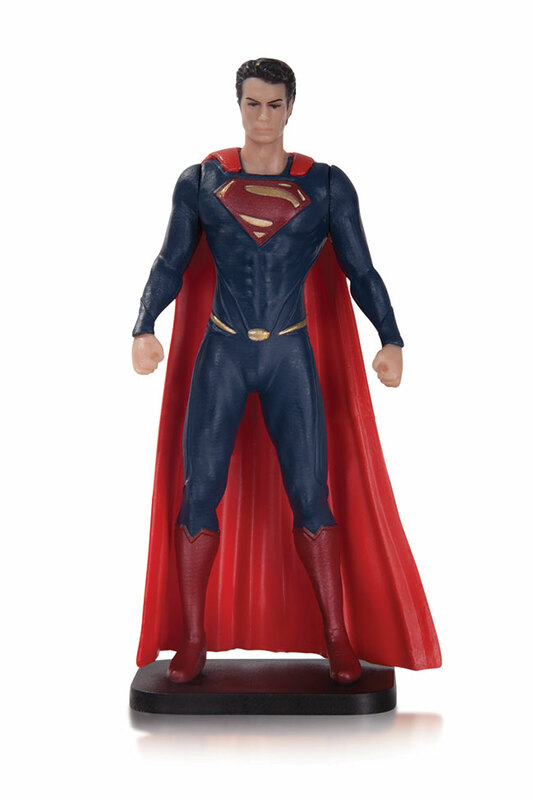 Superman - the Man of Steel. 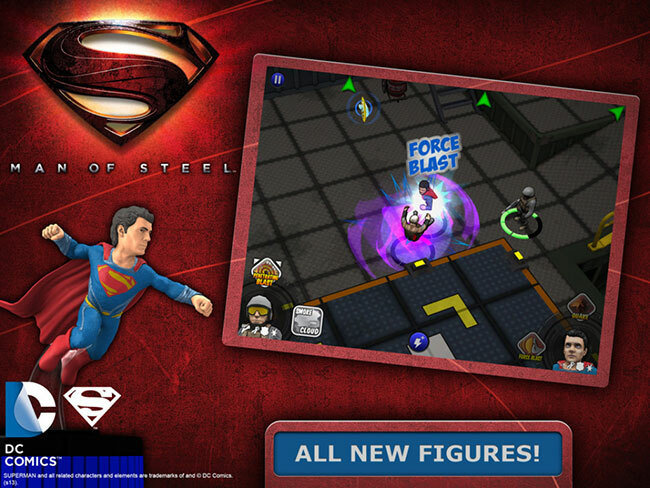 Jor-El - Superman's birth Father and leading scientist of Krypton. 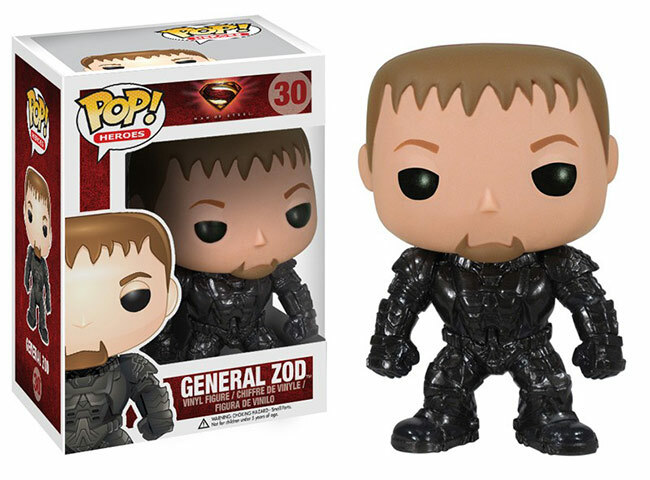 General Zod - Superman's villainous arch nemesis. 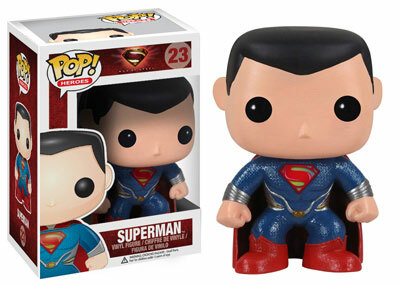 April 2013 - Funko has announced a big batch of goodies based on the upcoming Man of Steel film, including these POP! 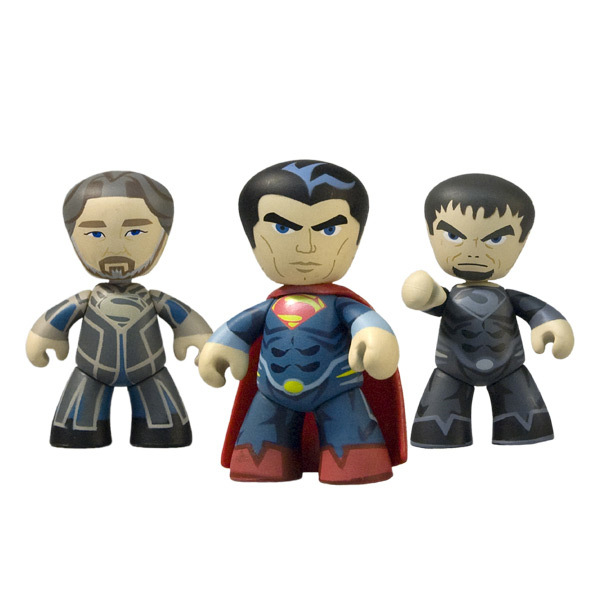 Heroes vinyl figures figures of Superman and General Zod. 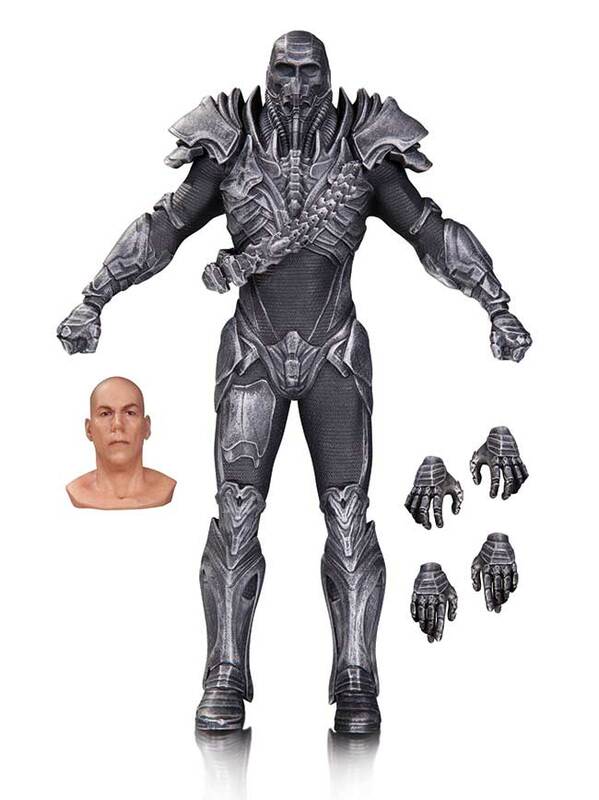 Expect to see these two in stores around April 11th.